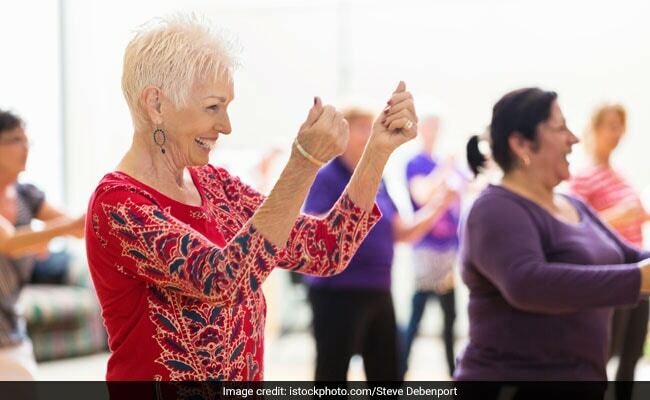 While dancing is touted as a whole-body workout for the youth, it can also reduce the risk of disability in older women, according to a new study. The study showed that dancing was associated with a 73 per cent significantly lower risk of developing disability in walking, eating, bathing, dressing among others, in older women. However, there were no significant associations between other exercise types and disability, the researchers described in the Scandinavian Journal of Medicine and Science in Sports. This discovery may result in new medication to build stronger muscles even when in old age. “Although it is unclear why dancing alone reduced the risk of disability, dancing requires not only balance, strength, and endurance ability, but also cognitive ability: adaptability and concentration to move according to the music and partner, artistry for graceful and fluid motion, and memory for choreography,” said Yosuke Osuka, lead researcher from the Tokyo Metropolitan Institute of Gerontology. “We think that these various elements may contribute to the superiority of dancing in maintaining a higher ADL capacity,” Osuka added. For the study, the researchers enrolled 1,003 community-dwelling older women, who were followed for an eight-year period. The study examined the potential effects of 16 different exercise types for reducing disability for activities of daily living (ADL) in older women.